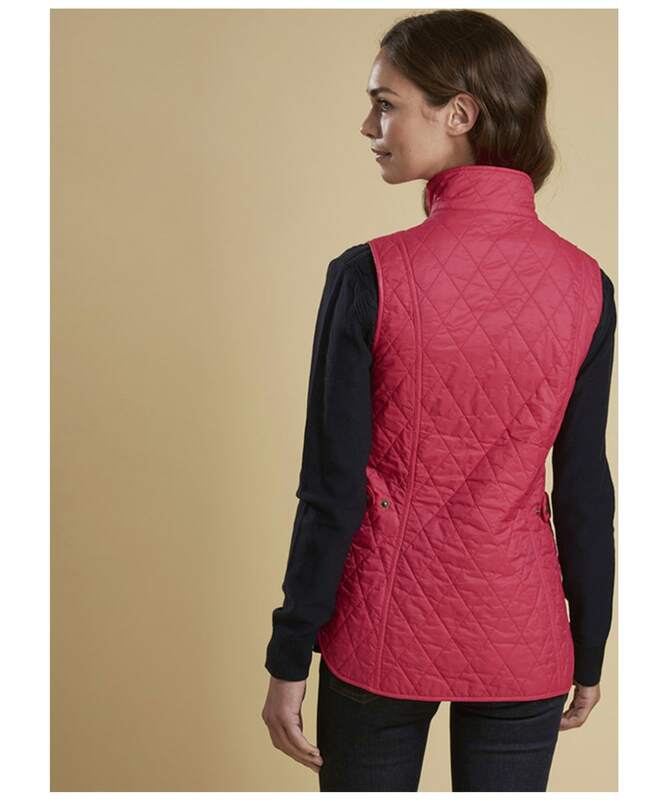 Rated 5 out of 5 by Jill43 from Highly recommended Ideal for this changable weather and so light you can forget you are wearing it. 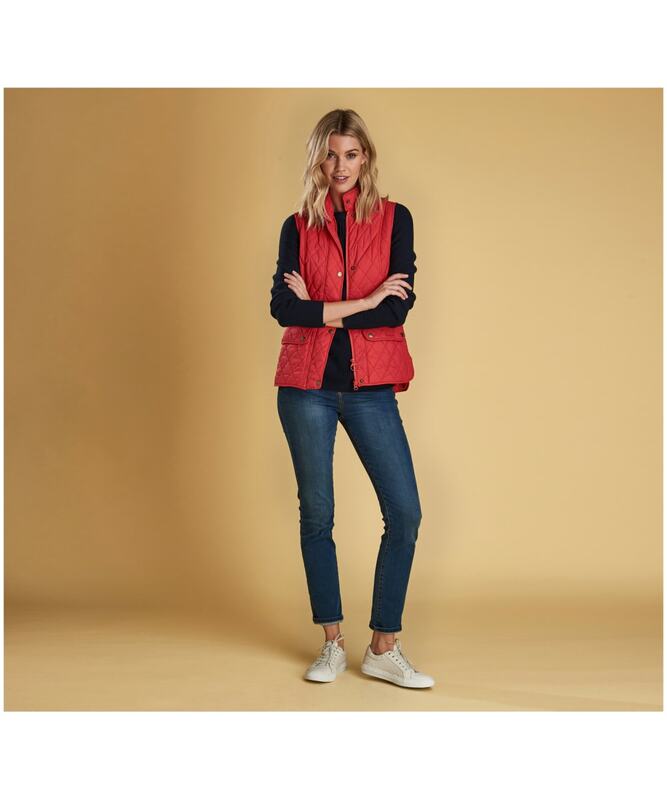 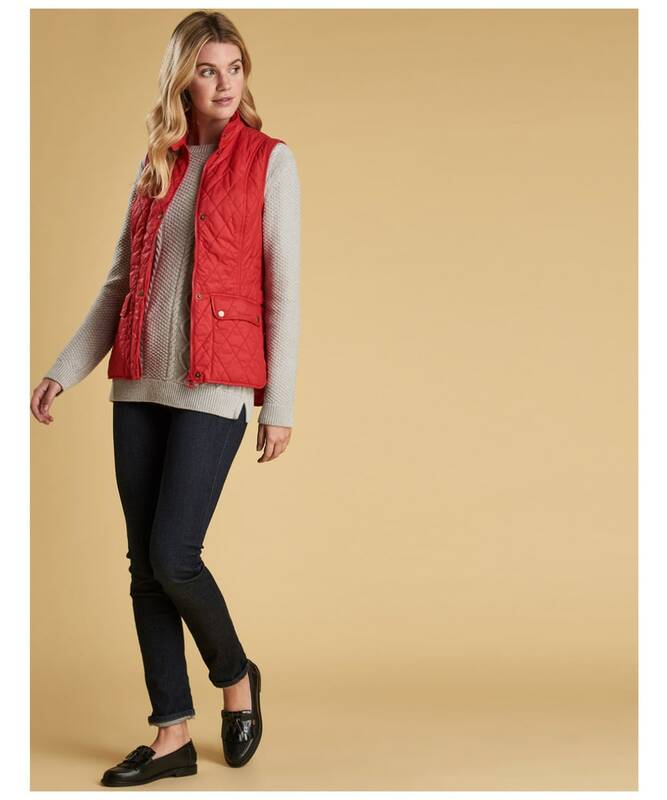 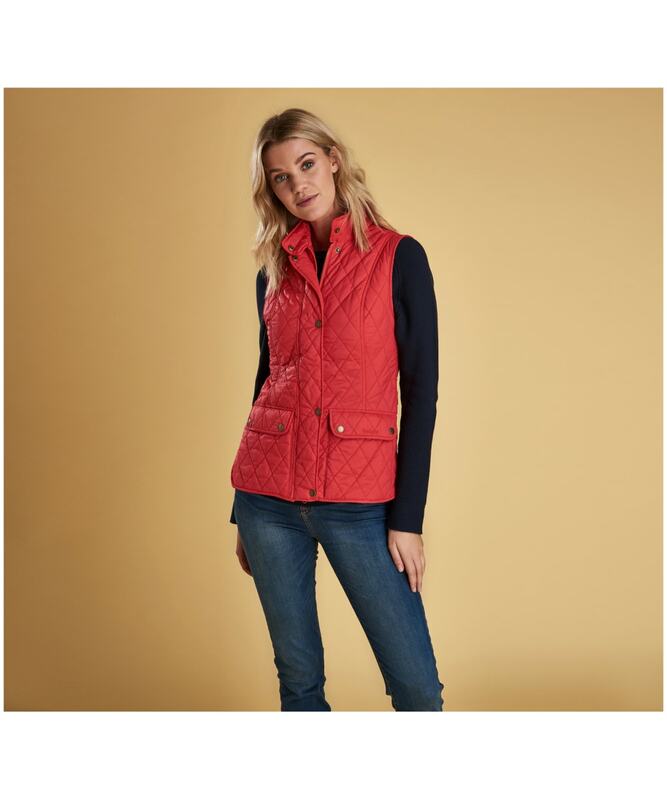 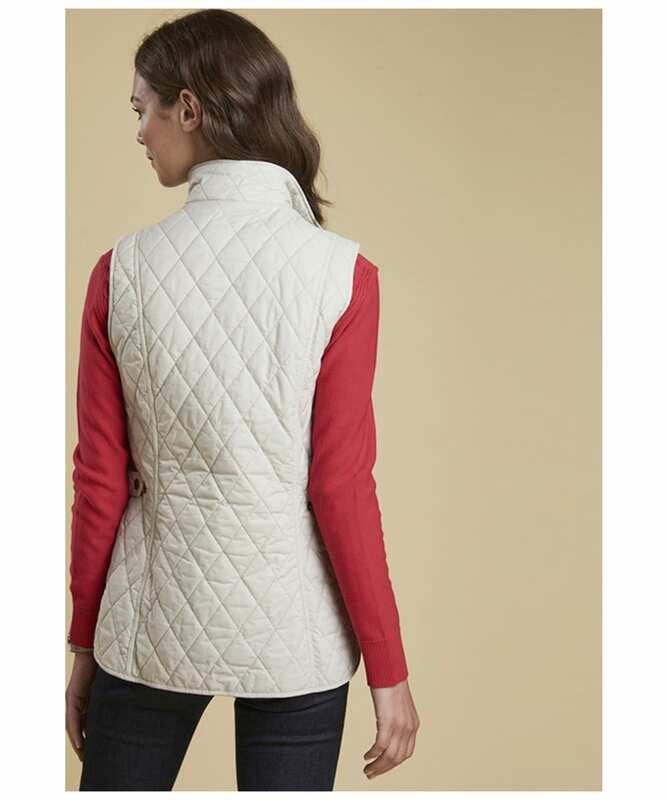 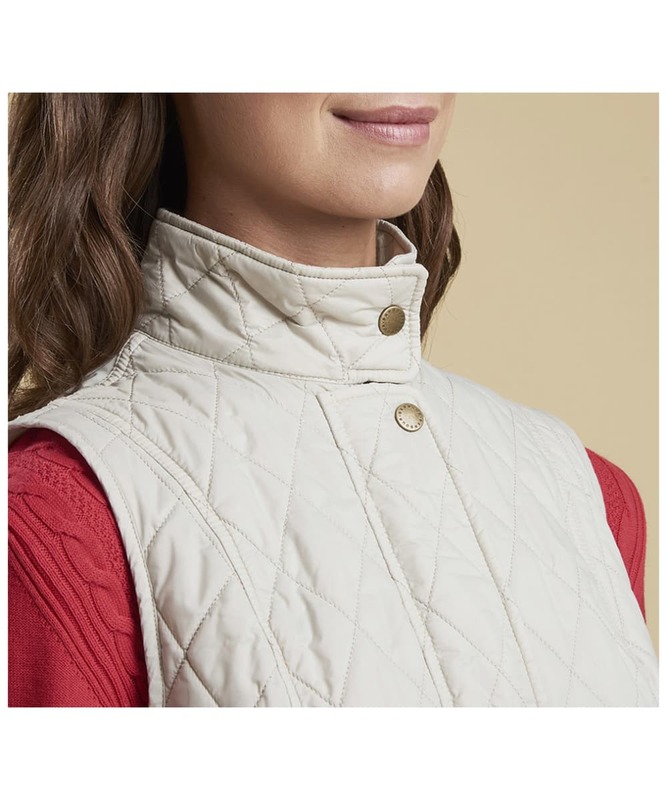 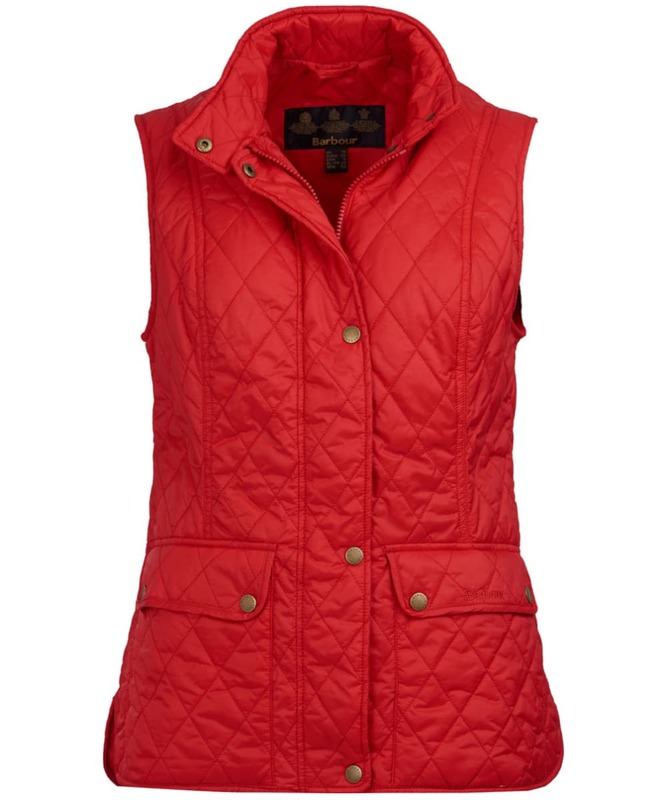 Rated 5 out of 5 by Gilet from Light weight, warm gilet. 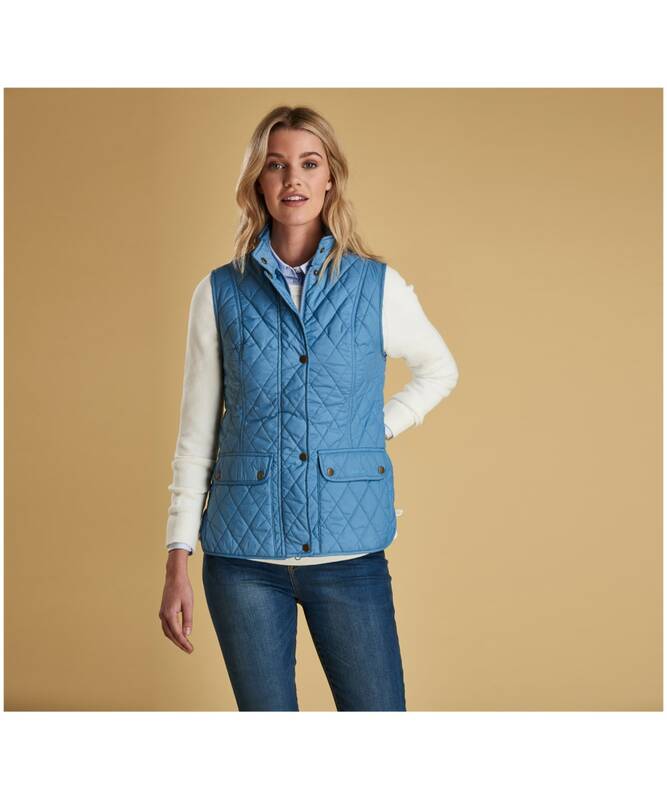 Very happy with a gilet. 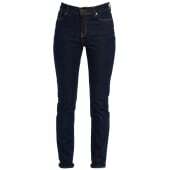 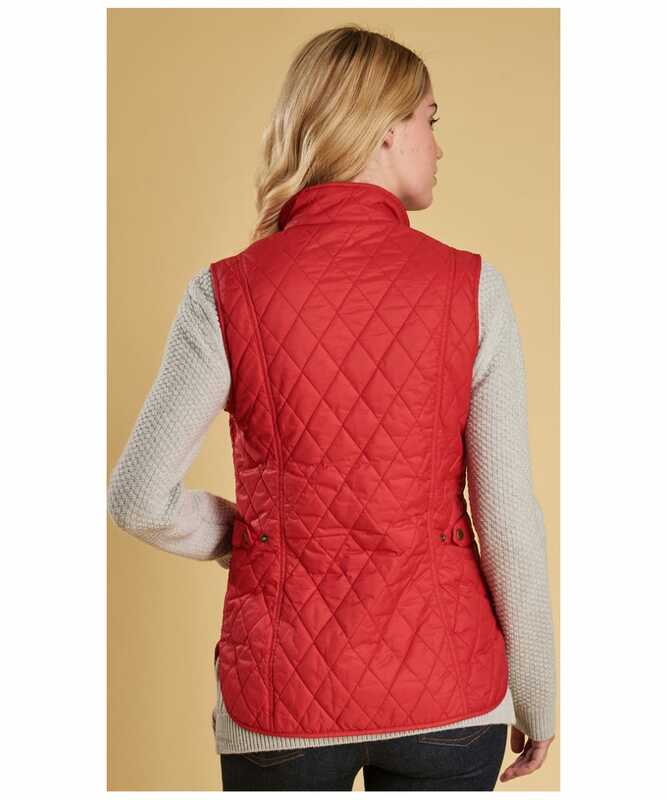 Well designed with roomy pockets and good length. 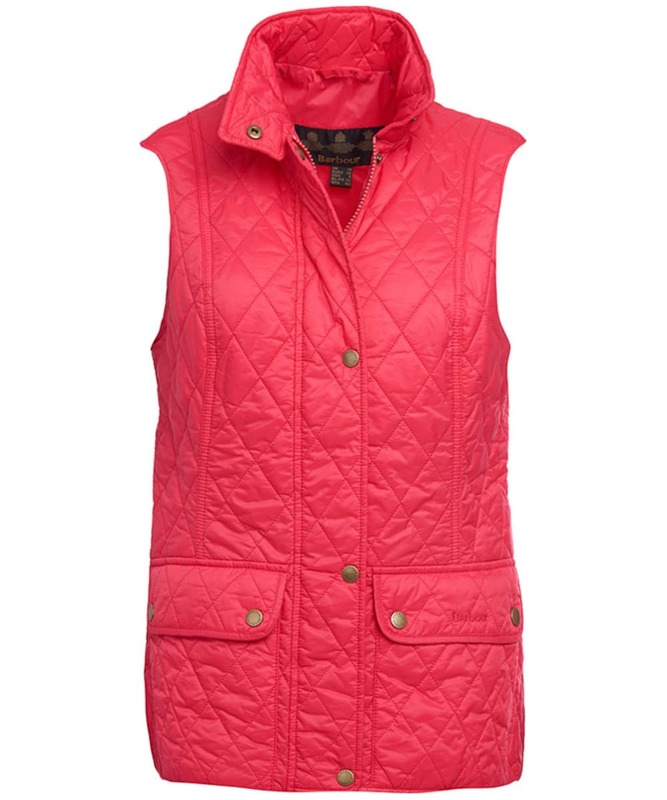 Colour is great for outdoor and especially fishing. 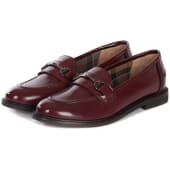 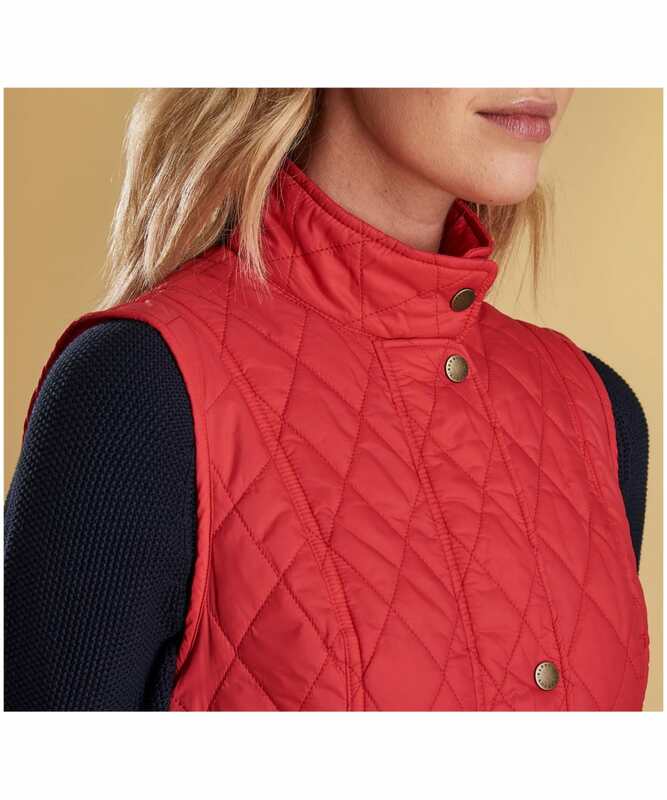 Will buy another colour of the same design. 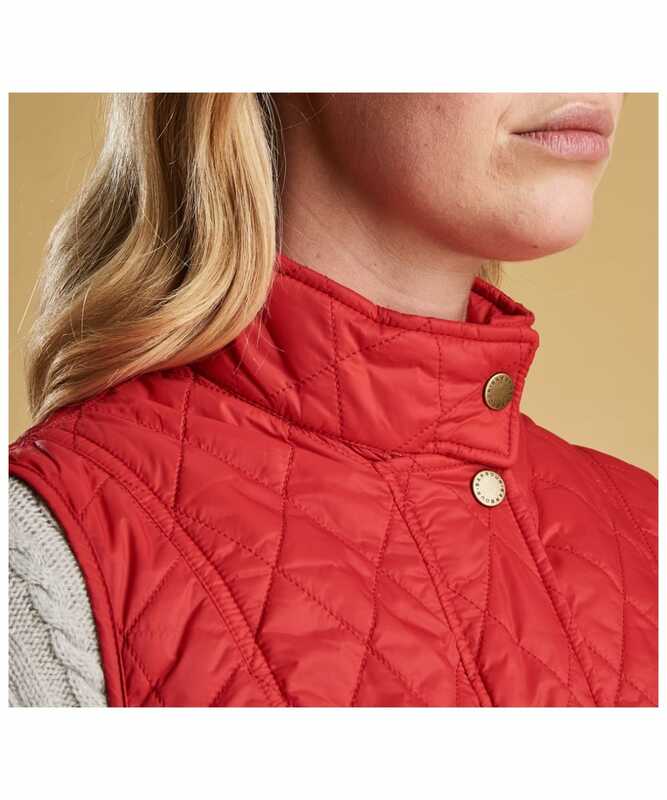 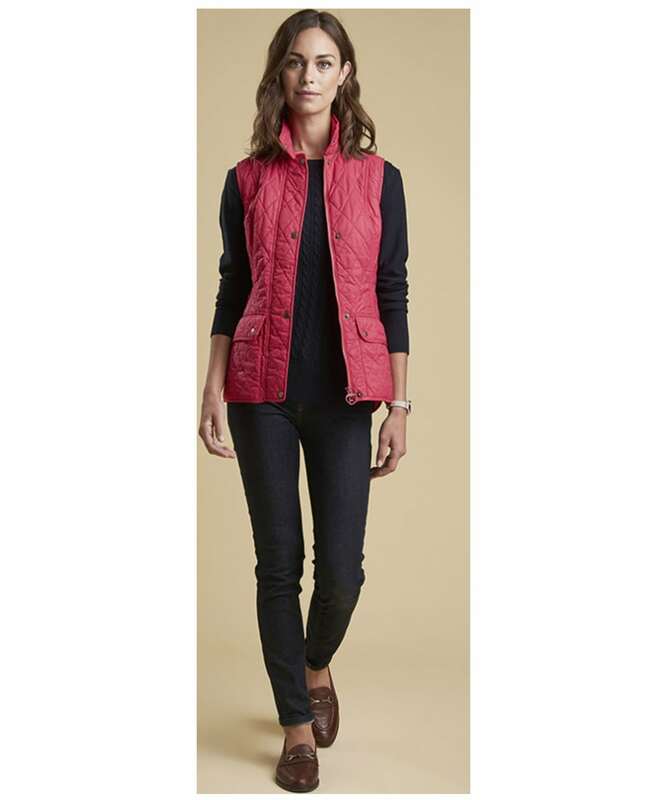 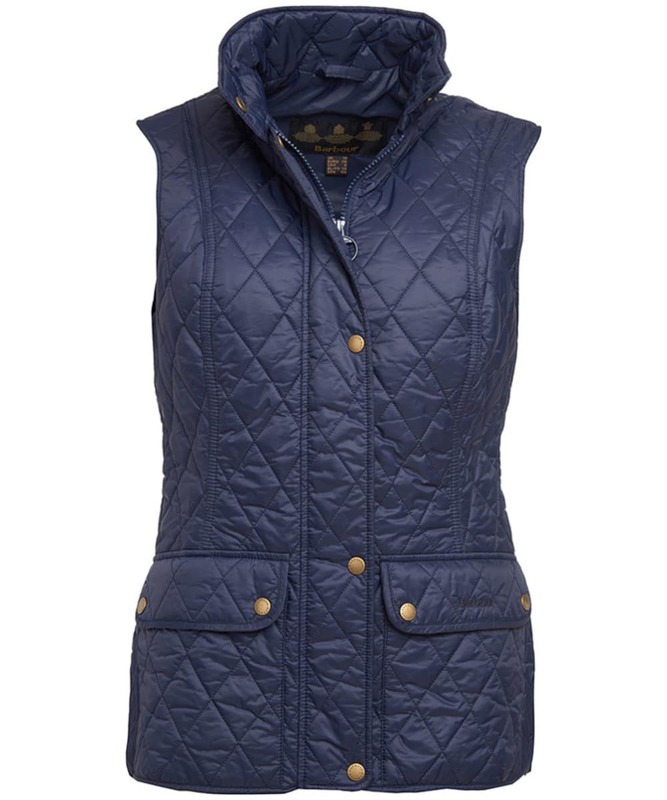 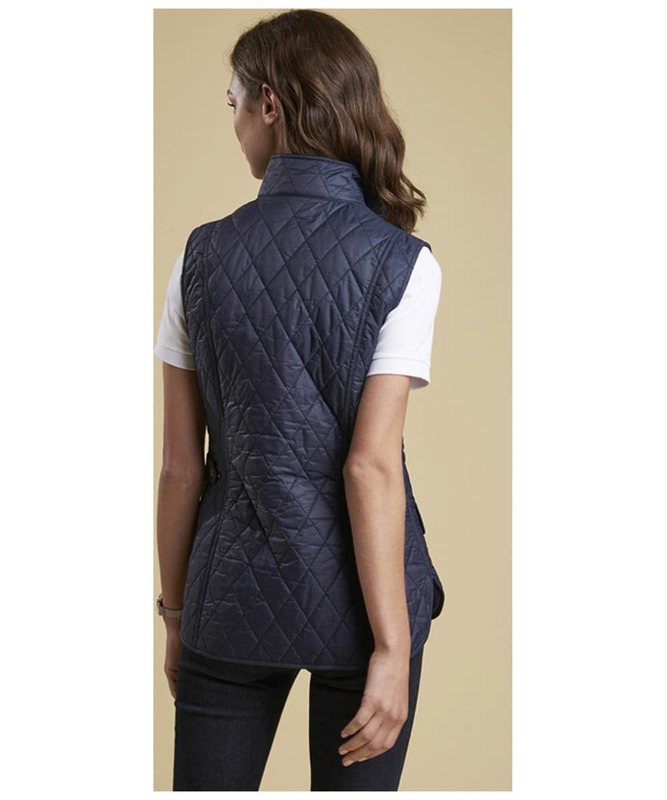 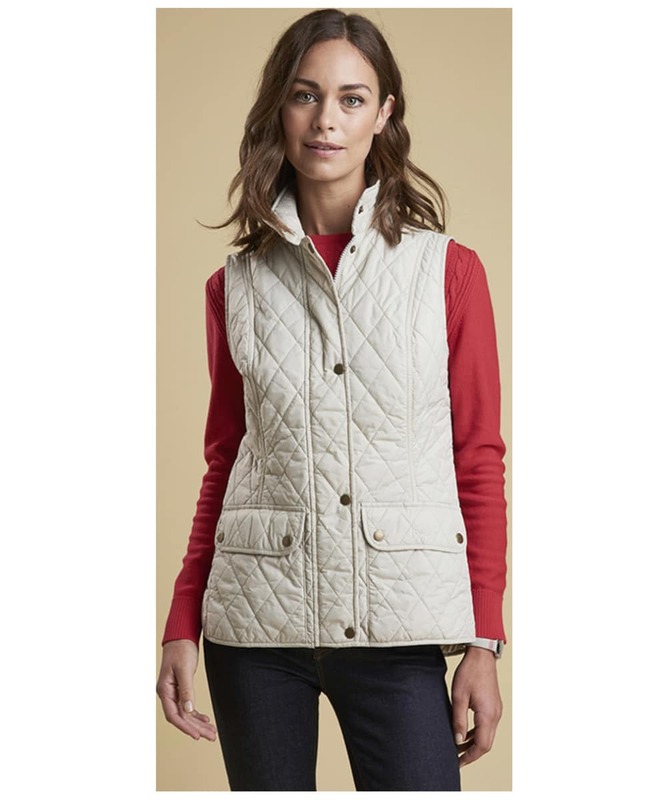 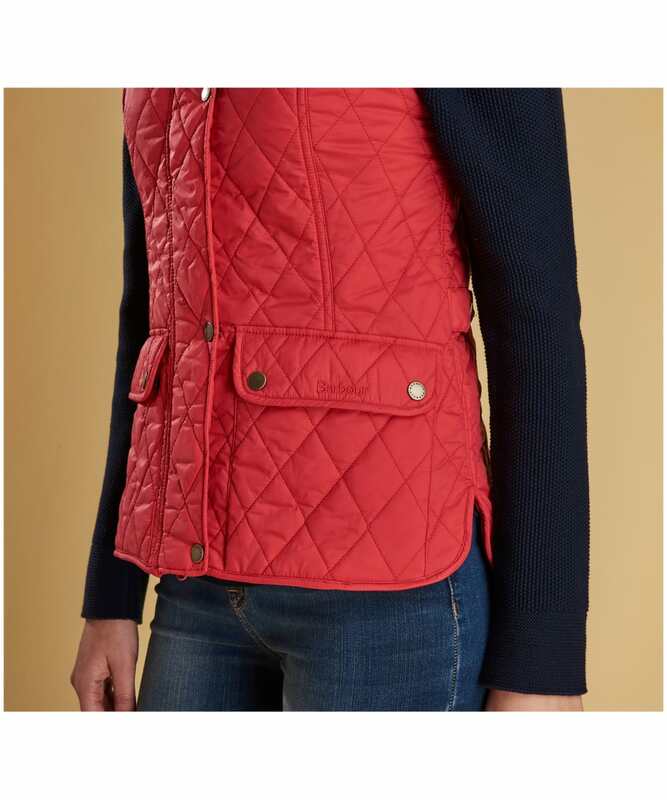 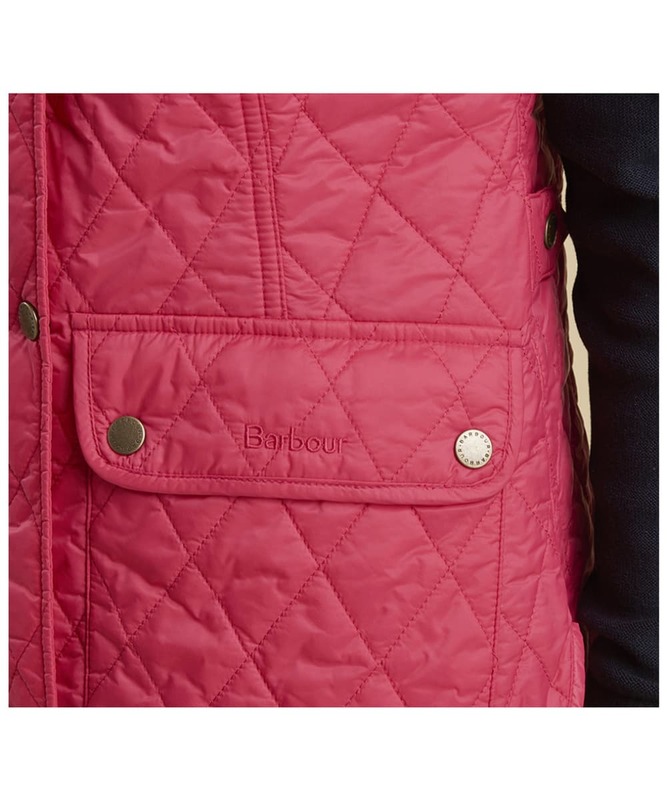 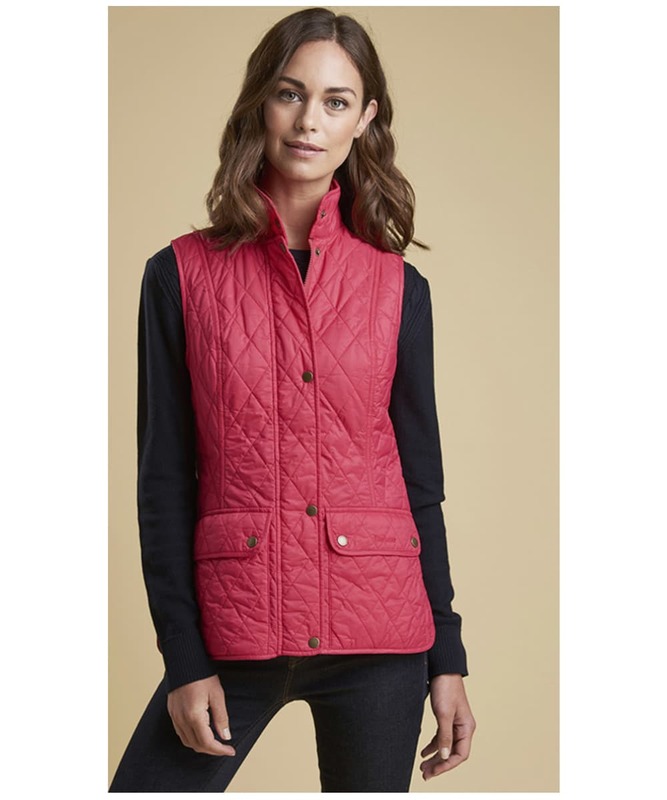 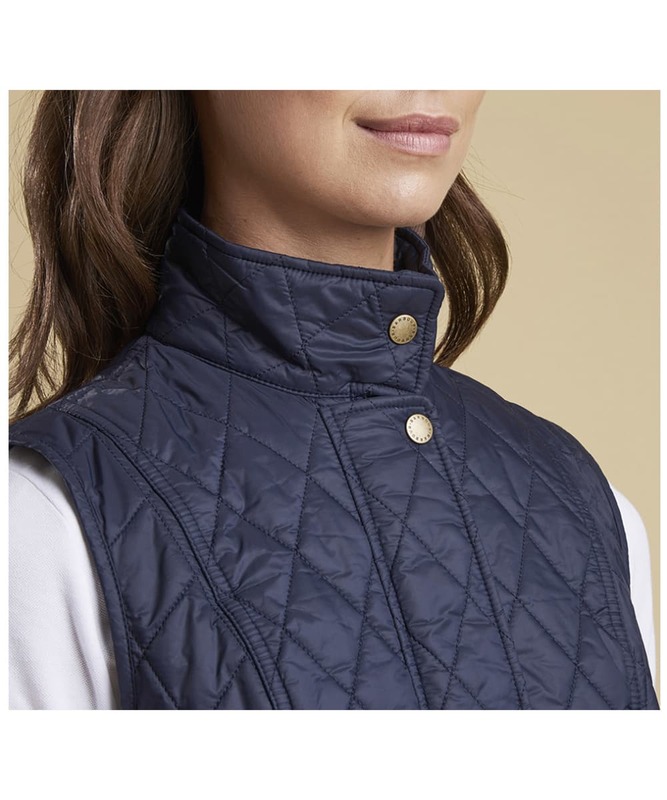 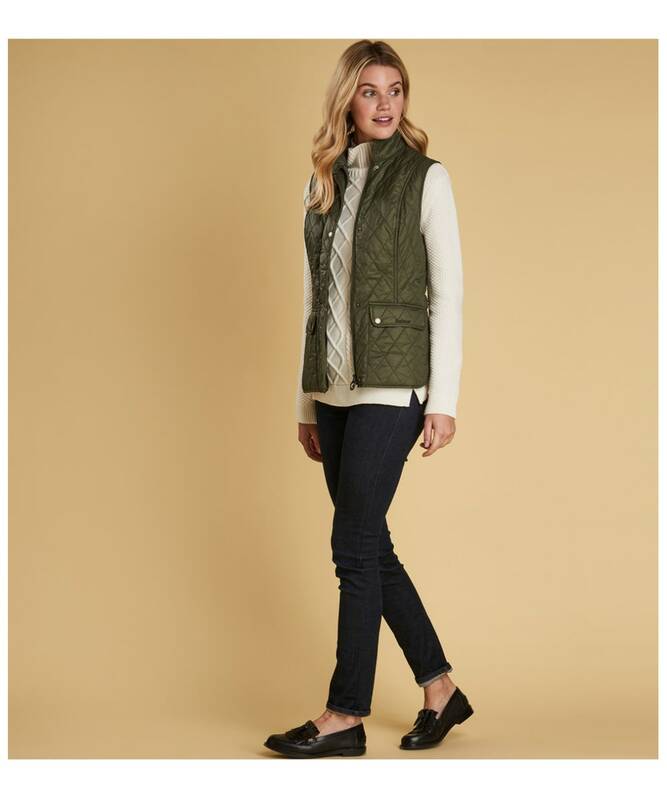 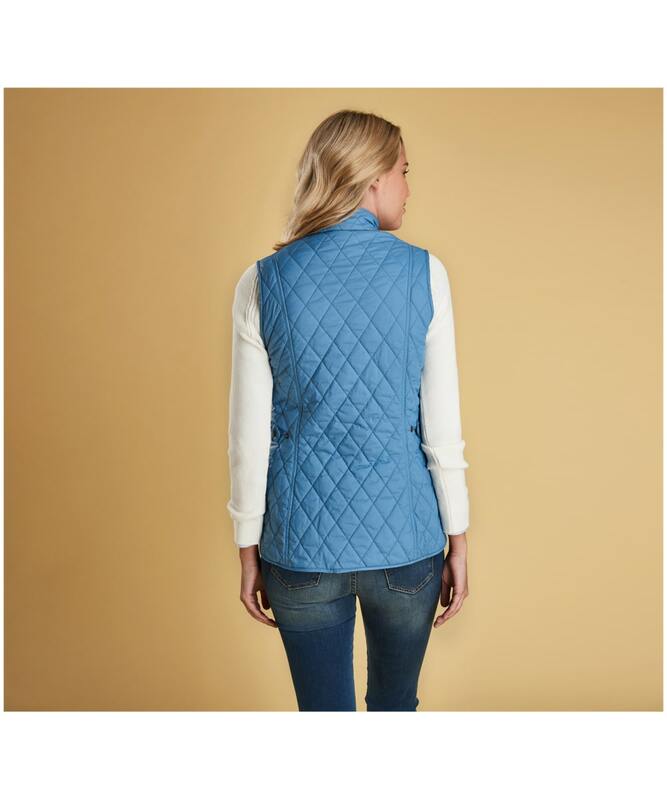 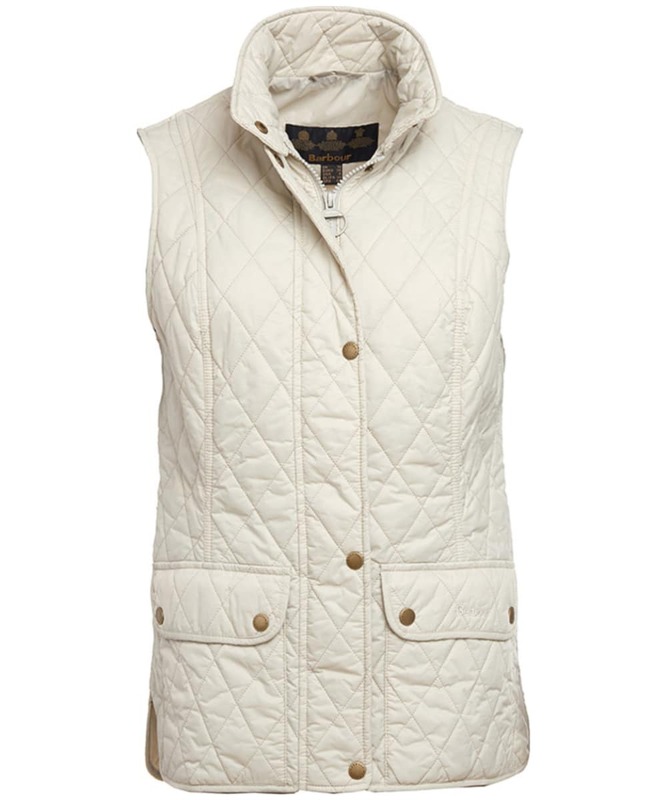 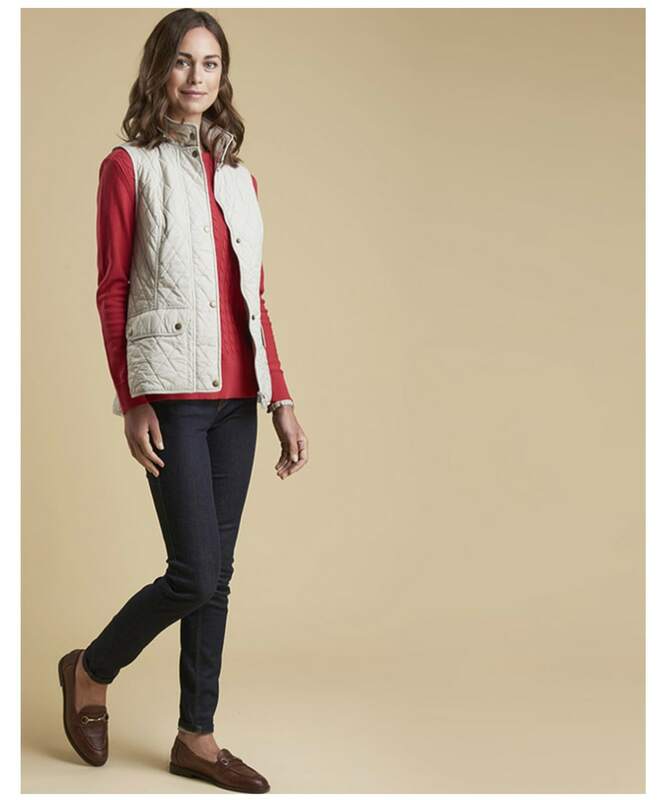 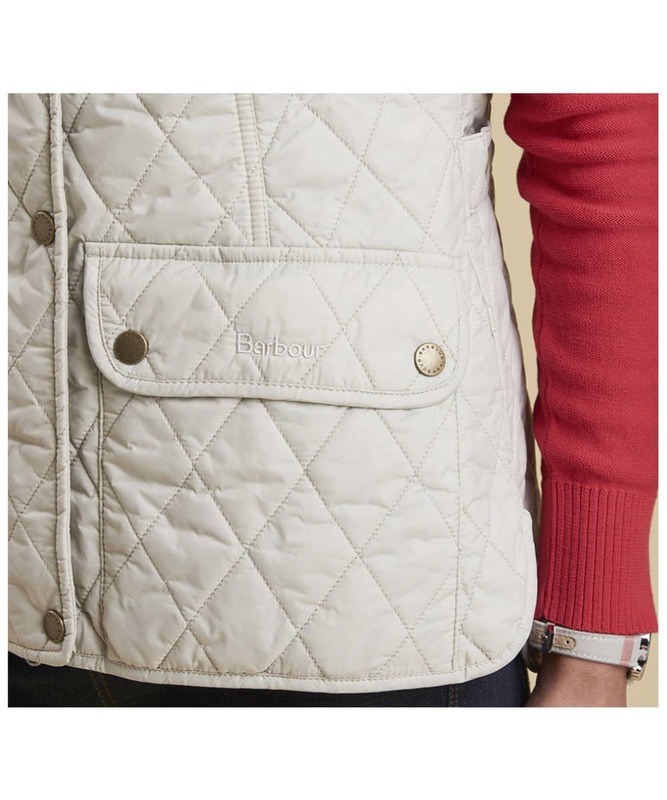 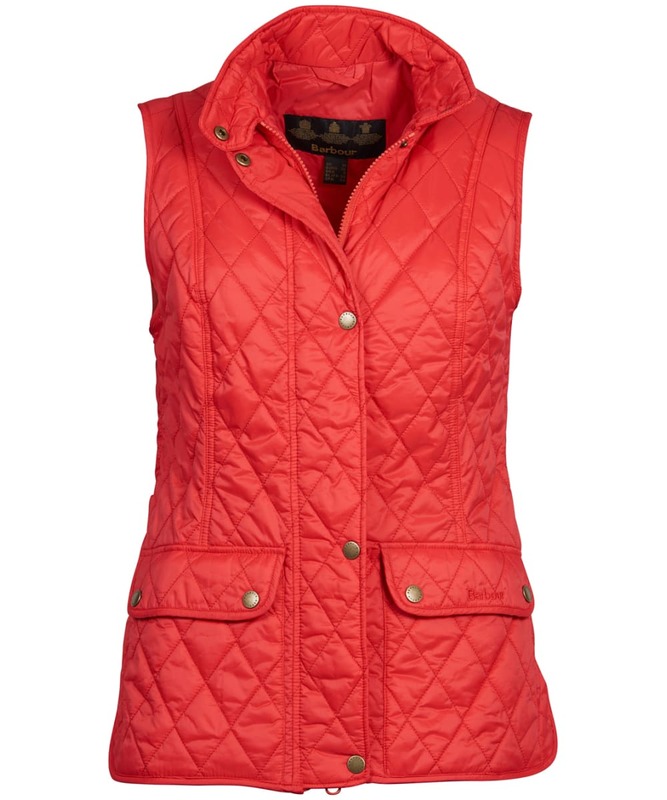 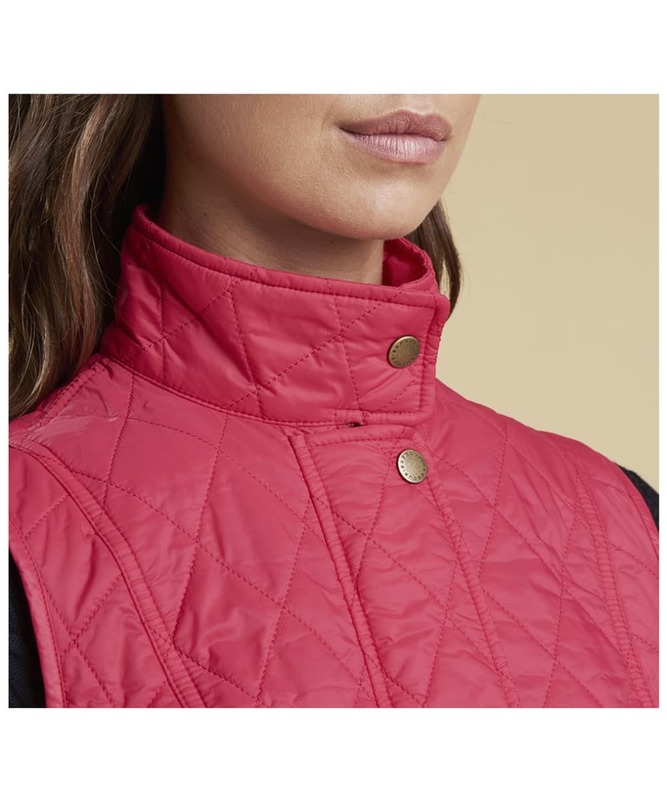 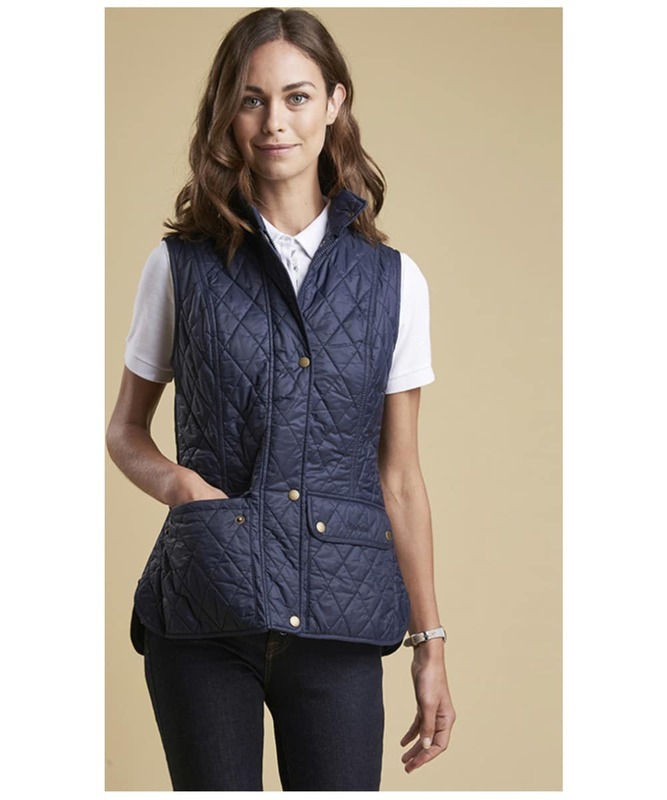 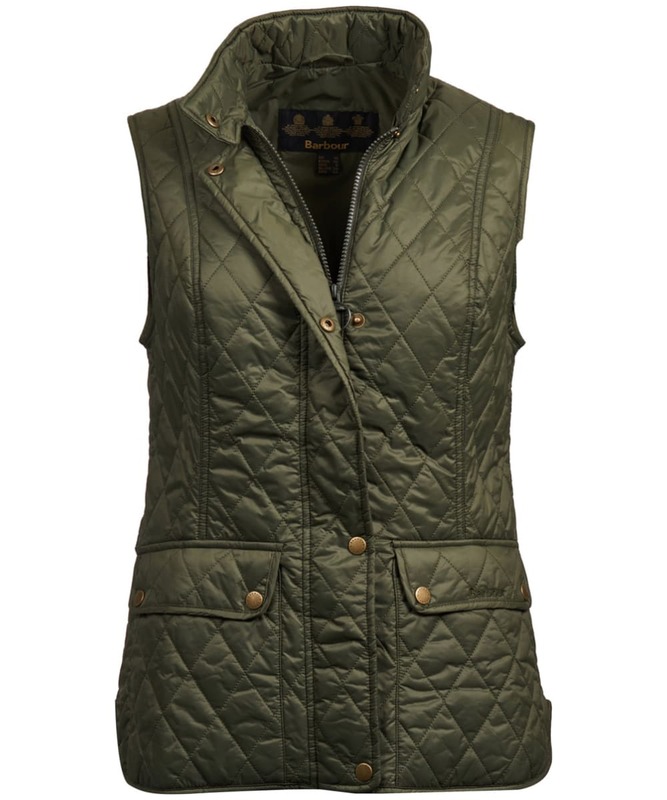 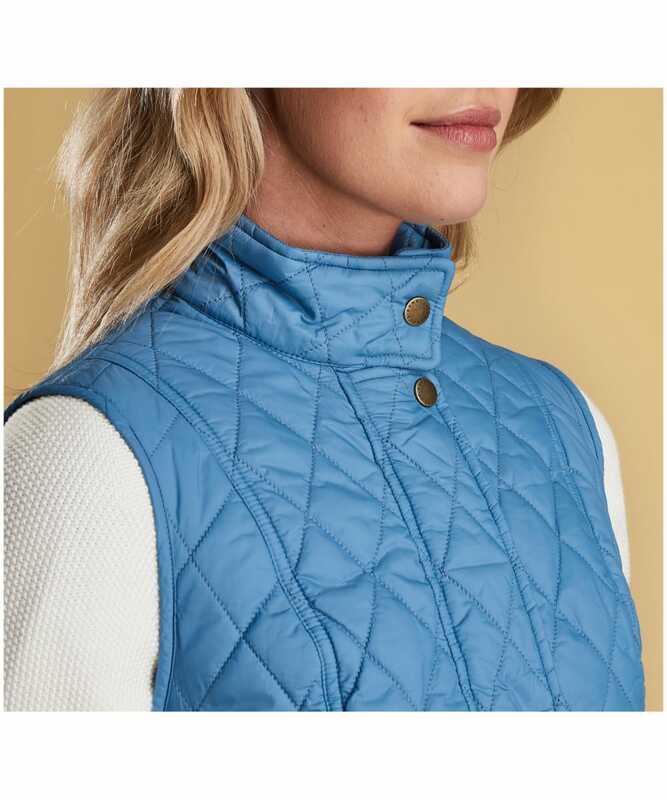 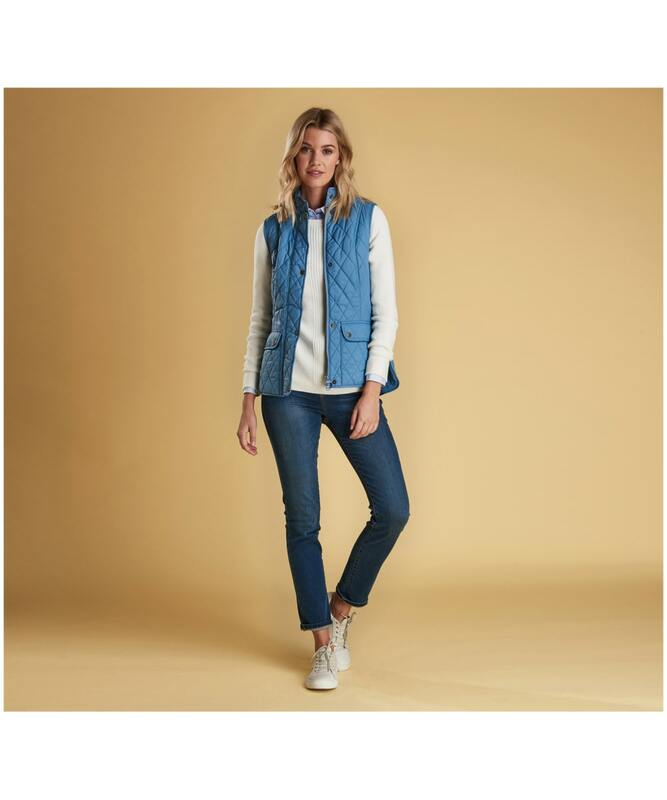 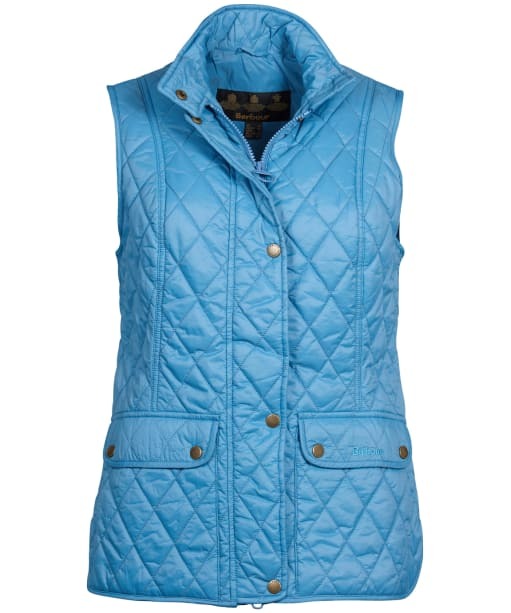 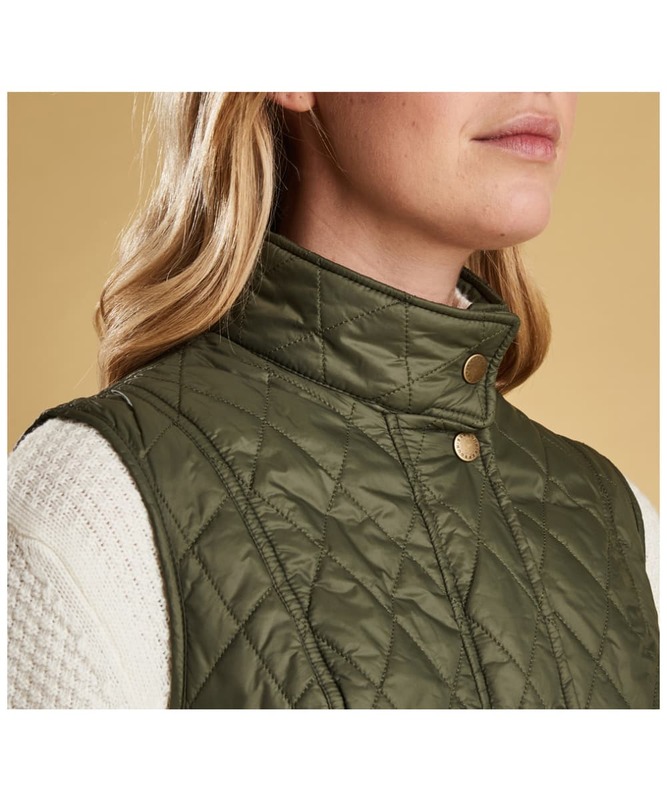 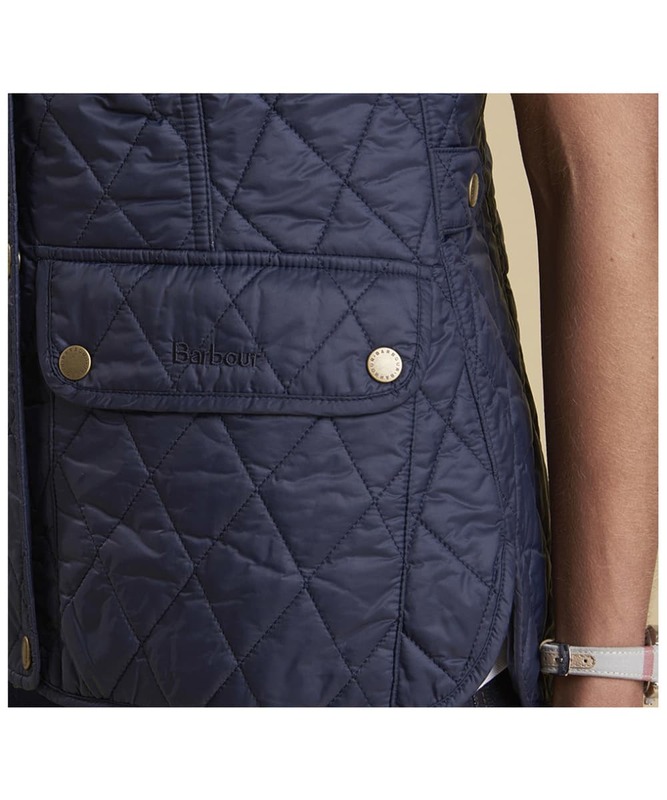 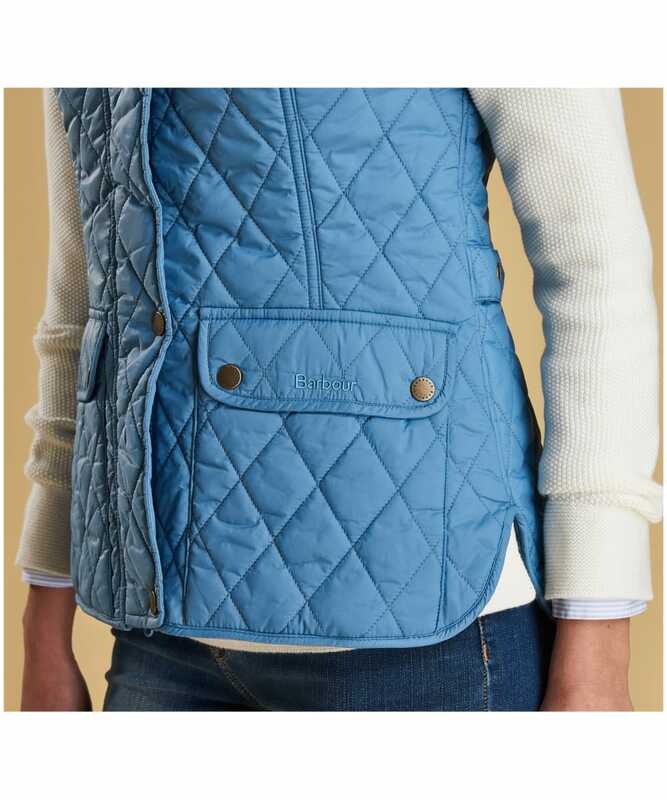 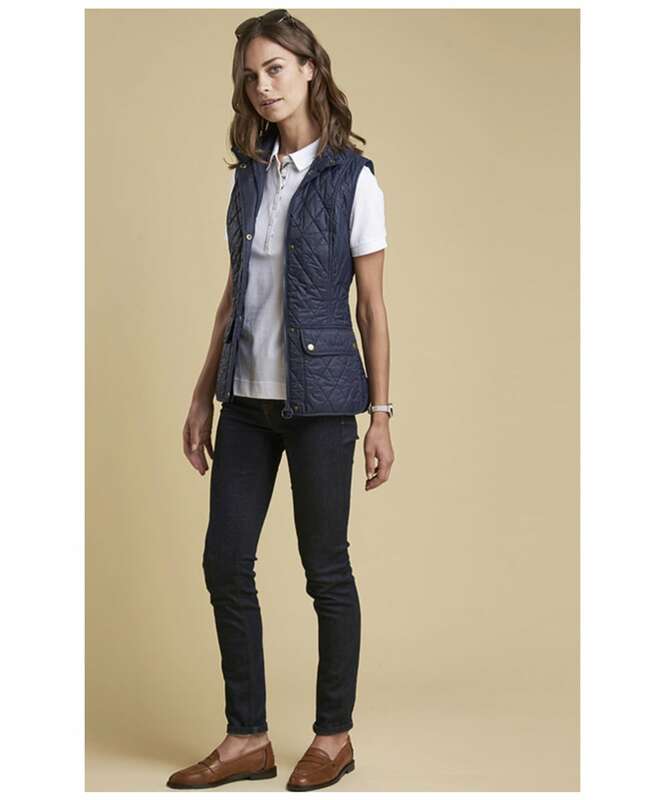 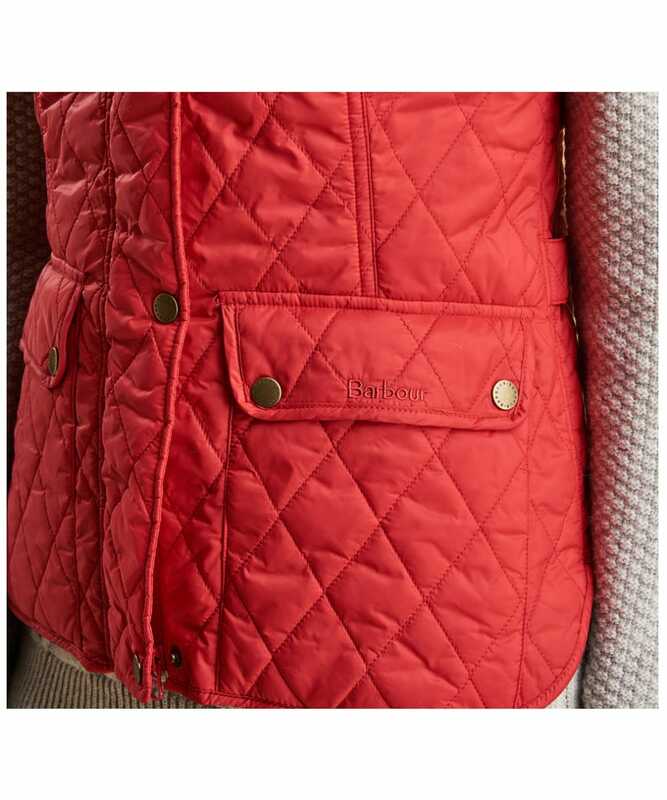 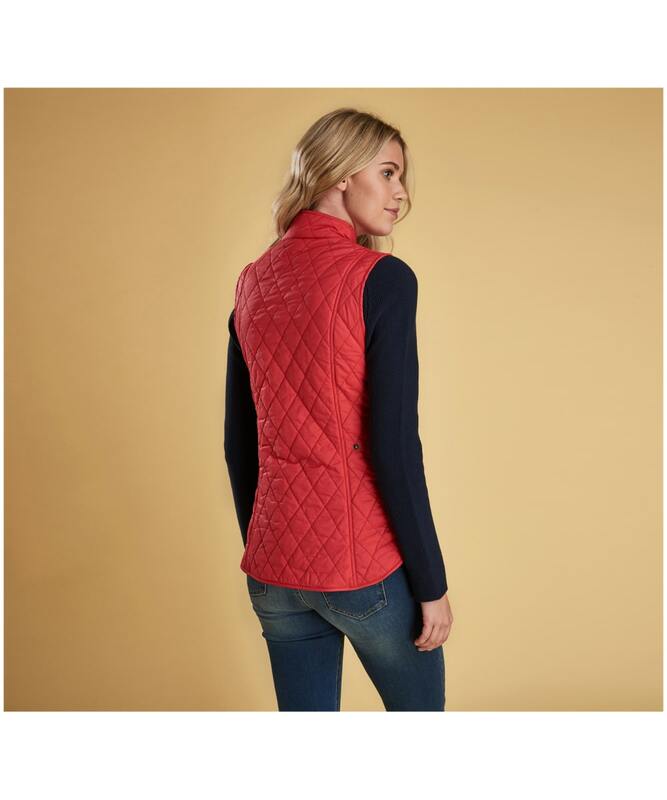 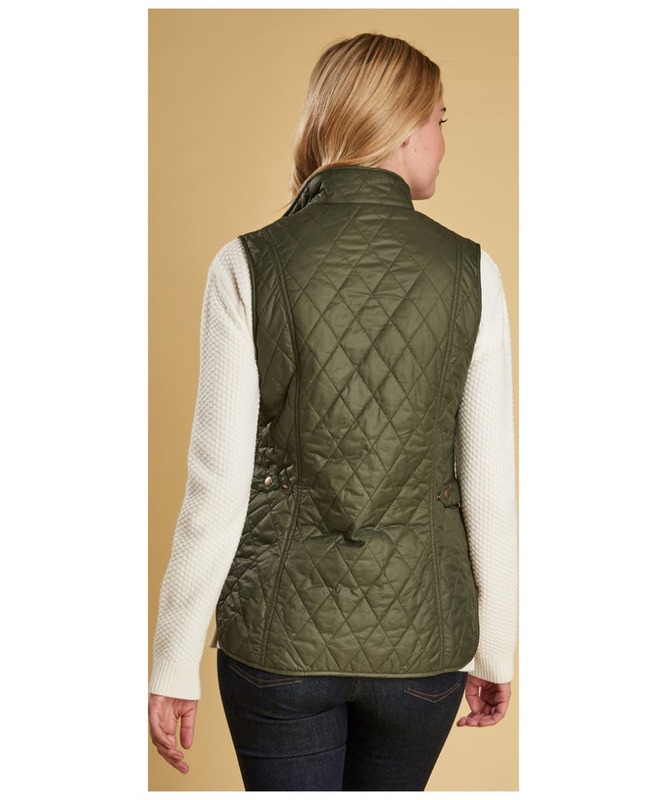 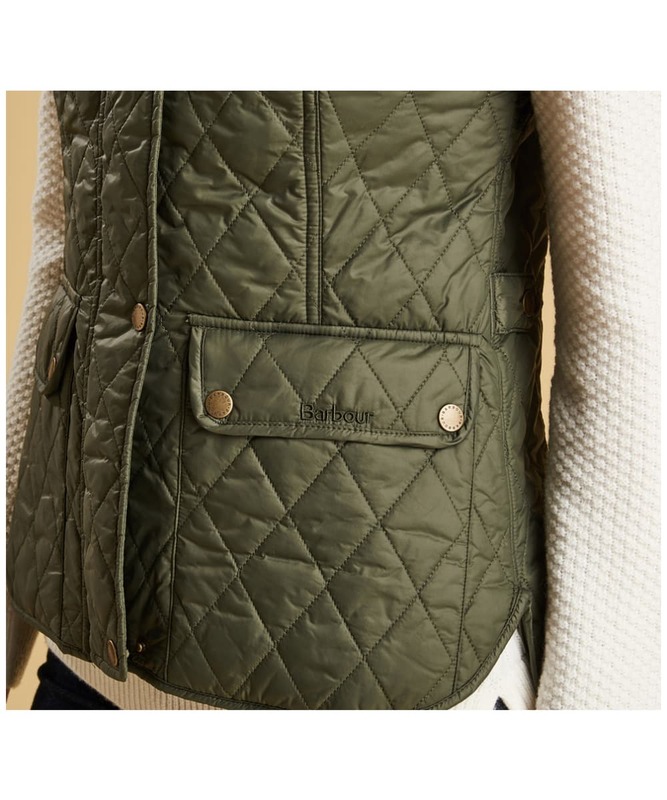 Women's Barbour Otterburn Gilet - Blue Heaven is rated 5.0 out of 5 by 3.